Searching for floral franchises? This directory of florist franchises is blooming with entrepreneurial opportunity. 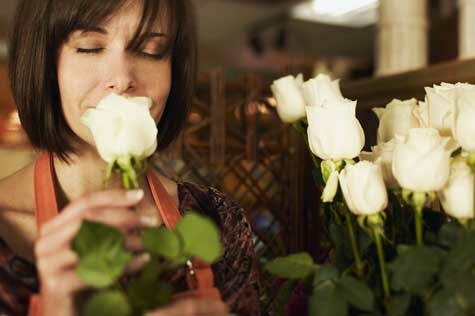 These flower store franchises let you enter the exciting floral retail and gift retail industry with partners who know exactly what you need to succeed. Our directory of florist franchises lets you evaluate several different flower store franchise opportunities. Simply click on an floral franchise below to access their franchising information.